It’s been over 20 years since Pink Floyd released their last album The Division Bell, but it may not seem like that long, at least since erstwhile member Roger Waters has been touring The Wall perennially over the course of the last decade. 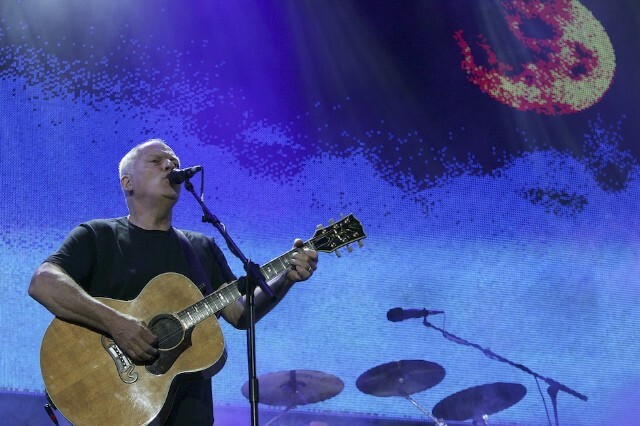 Saturday, it became apparent that David Gilmour seeks to mark the anniversary with a new studio LP called The Endless River. Gilmour’s wife Polly Samson broke the news to Twitter that the new addition to their expansive catalog (due out in October) is based on sessions that took place back in 1994 with Pink Floyd’s late multi-instrumentalist Richard Wright. One of the band’s longtime singers, Durga McBroom-Hudson noted on her Facebook page that recording began during sessions for The Division Bell and was initially supposed to be due on a side project called “The Big Spliff.” According to McBroom-Hudson, the album is composed of entirely unreleased tracks. Pink Floyd fansite Brain Damage reports that a Sunday issue of the U.K. newspaper The Sun reports that Roger Waters, who left the band after 1983’s The Final Cut, was not involved in any of the making of this record. But don’t count on catching the band live anytime soon. The Sun also reports that as of this point, there are no plans for touring behind the October release of this new record.